Fran Macilvey has reinvented herself several times. 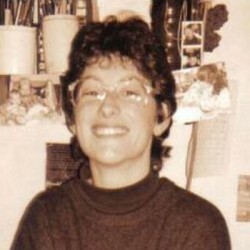 For a decade she was a solicitor who enjoyed the creative possibilities of writing title deeds. 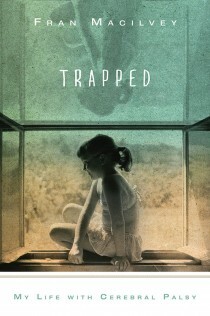 Her first book, TRAPPED, which tells the uncomfortable story of her life with cerebral palsy, has just been purchased by Skyhorse Publishing (due for release Spring/Summer 2014). She has penned two further books which are gently instructional and draw on her experiences of overcoming the effects of disability. She lives with her husband and daughter in Edinburgh, Scotland.